Companies today attach much importance to the advantages a good PLM solution can offer in creating, manipulating and referring to Product Structures. When properly executed, PLM enables users to read and understand the Product Structure from with the PLM environment without additional tools or advanced technical skills. Please explain how Aras accomplishes this. 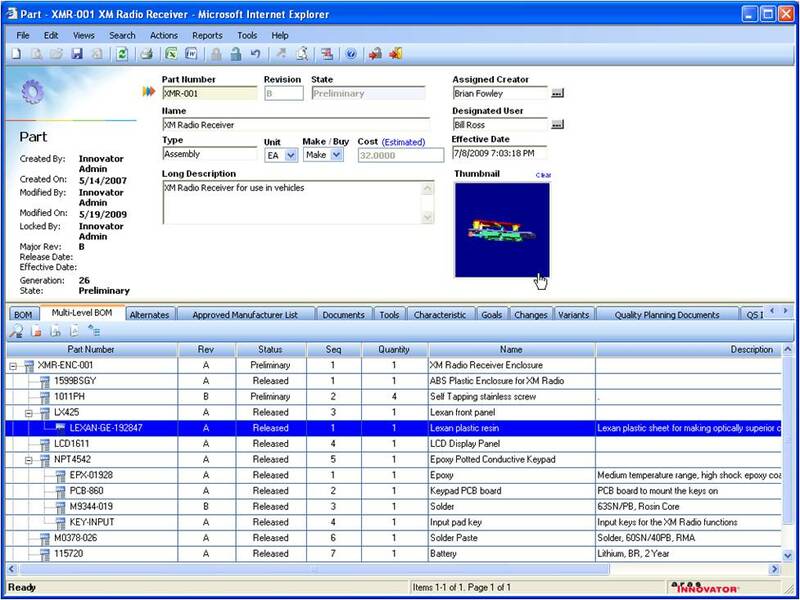 Product structure within Aras Innovator is visualized in familiar grid layouts that look like Excel or in structured tree diagrams that look like a Visio diagram. These user interface metaphors are 100% standard Aras Innovator, available to all users, and should be comfortable to anyone who uses the MS-Office suite. 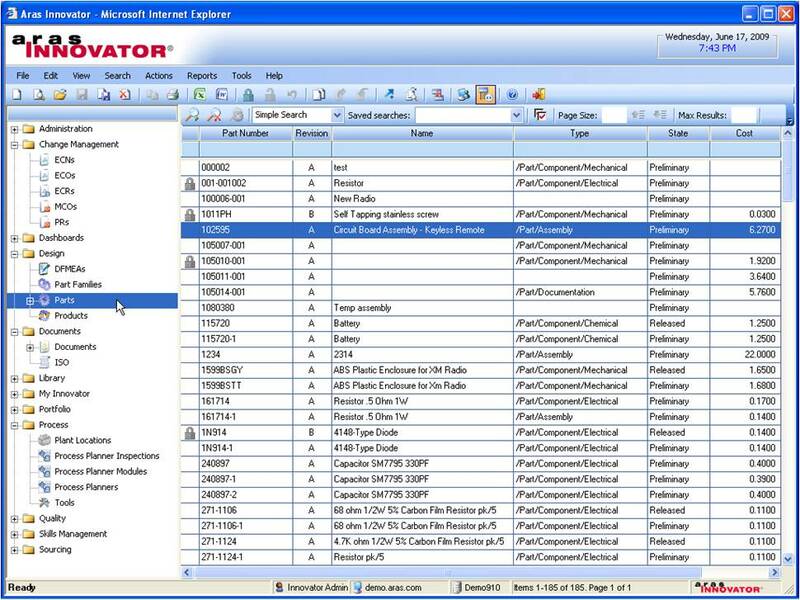 No special tools are required for users to navigate complex product data configurations within Aras Innovator. What’s more, Aras provides training on how to use, administer and customize Aras Innovator’s structure management capabilities, including creation and manipulation of product structures. 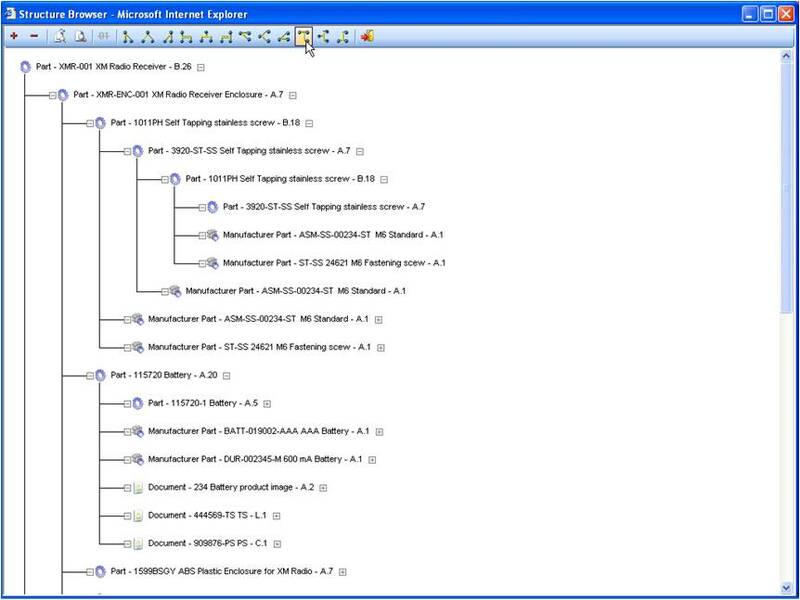 For more see previous post ‘Complex PLM Structure Multi-Views in Aras’ and for additional information see Posts Tagged ‘Configuration Management’ and ‘Product Structure’.